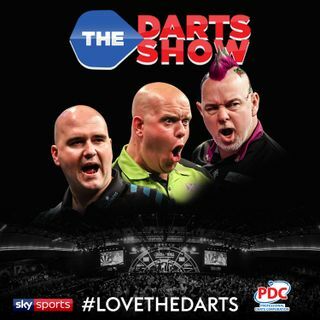 Adrian Lewis, Max Hopp and Dan Dawson feature on The Darts Show this week as the team look ahead to the mainland-European swing and look back to the last two weeks of Premier League action, focusing on John Henderson’s epic draw with Michael van Gerwen. Two-time World Champion Adrian Lewis talks about taking advantage of the extra practice sessions with missing out on the Premier League but winning his first PDC event of the year, the Players Championship Eight. The guys also speak to Max Hopp ... See More ahead of his match against his idol Raymond van Barneveld this week in Berlin and reporter Dan Dawson gives us the lowdown on the European Tour. Don't forget to rate, review and subscribe to The Darts Show Podcast on iTunes.